Dan Schawbel interviewed me today about Clutch for his Personal Branding blog. The questions were great – read it here – but the photos that went with his interview were fantastic. I particularly like the ones of Jamie Dimon with his fists up and David Boies looking like the person he was talking to is about the biggest idiot in the world. Can A Loss Be Clutch? 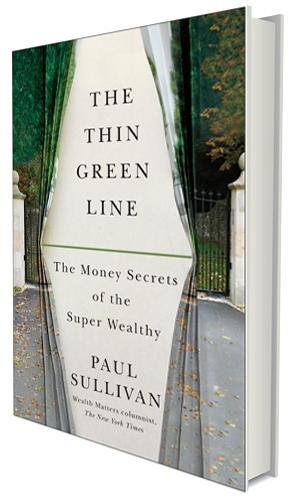 Sullivan is part of the “The One Percent” today, but he came from far humbler roots, starting life in the bottom twenty-five percent. This personal book shows how others can make better financial decisions—and come to terms with what money means to them. It lays out how they can avoid the pitfalls around saving, spending and giving their money away and think differently about wealth to lead more secure and less stressful lives. An essential complement to all of the financial advice available, this unique guide is a welcome antidote to the idea that wealth is a number on a bank statement.